How to Get Rid of Ringworm Effectively? Ringworm is a fungal skin infection which appears in the form of a red, circular, and itchy rash. Contrary to what its name indicates, ringworm is neither a worm nor caused by a worm. It is caused by a group of fungi called dermatophytes, which can live in air, water, soil, and even the human body. The fungus that causes ringworm loves keratin, a protein which is mainly found in your skin, hair and nails. The infection can affect anyone, ranging from humans to animals. Ringworm is a transmissible skin infection and can be transmitted from one person to the other through direct or indirect contact. 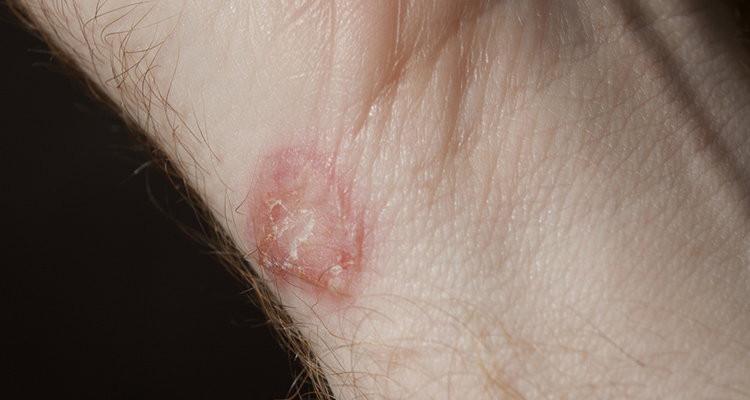 You can contract ringworm by coming in direct contact with an infected person, animal, object, or soil. Moreover, sharing your personal belongings such as clothes, brushes, bedding, etc. can be other possible causes of ringworm infection. Athlete’s foot and jock itch are two common types of ringworm which occur in the feet and groin areas respectively. These areas provide the perfect environment for the fungi to live and reproduce. Athlete’s foot is often spread in public locker rooms and showers because the fungi can multiply in wet puddles, especially in warm water. The fungi which attack your feet can also spread to other parts of the body by touching. You can get relief from ringworm by applying the best antifungal creams like RingOut cream which offers an effective treatment for ringworm in India. 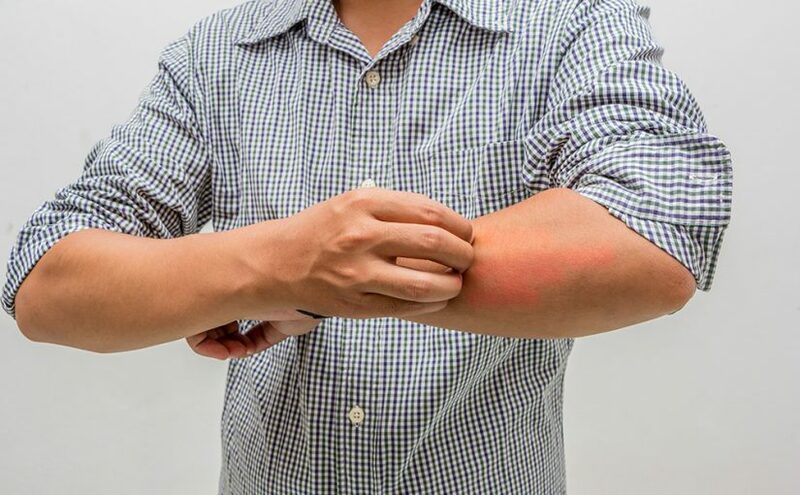 Some common symptoms of ringworm infection include red and itchy skin, swollen and itchy skin between the toes, scaly red spots on the thighs, yellowish, thick and distorted nails, oozing patches of skin, etc. Ringworm infection is transmissible as long as lesions are present. Once the treatment starts, it stops being transmissible within 24-48 hours. 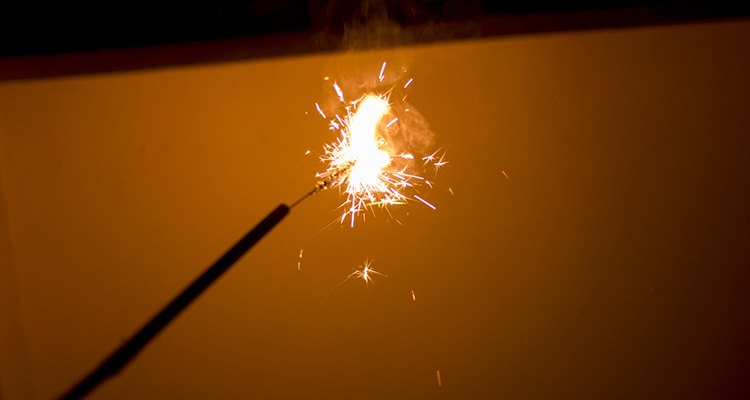 But, if left untreated, it can take several months to clear off. Wear sandals or sleepers in public places such as toilets, restrooms, locker rooms, pools, etc. Fungal skin infections such as ringworm are not pleasant at all. Fortunately, they can be easily treated with antifungal creams which are not only within your reach, but also start working from the very first application.